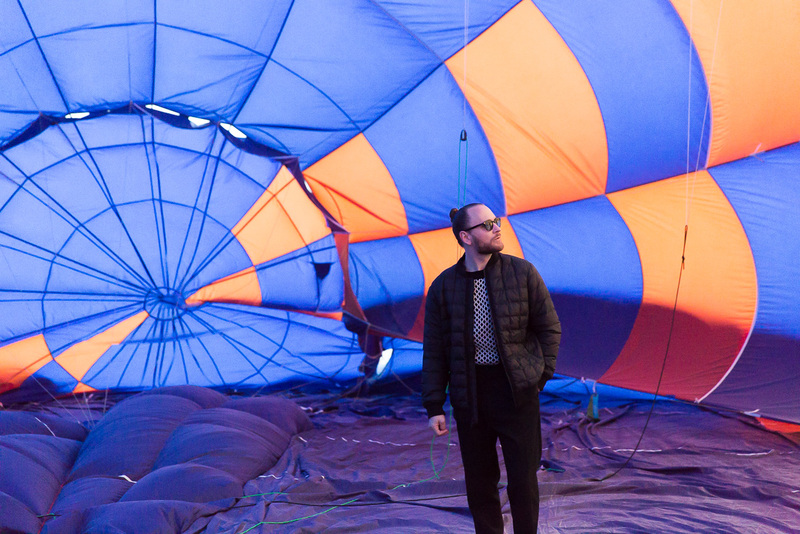 Flying a hot air balloon is a magical, soul-lifting experience. It’s quiet, calm and unbelievably relaxing. 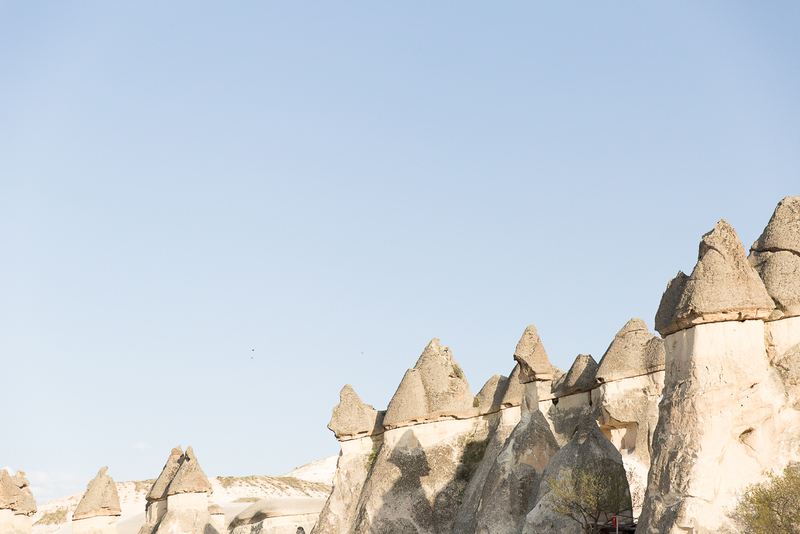 And flying in a hot air balloon in Cappadocia is even better. 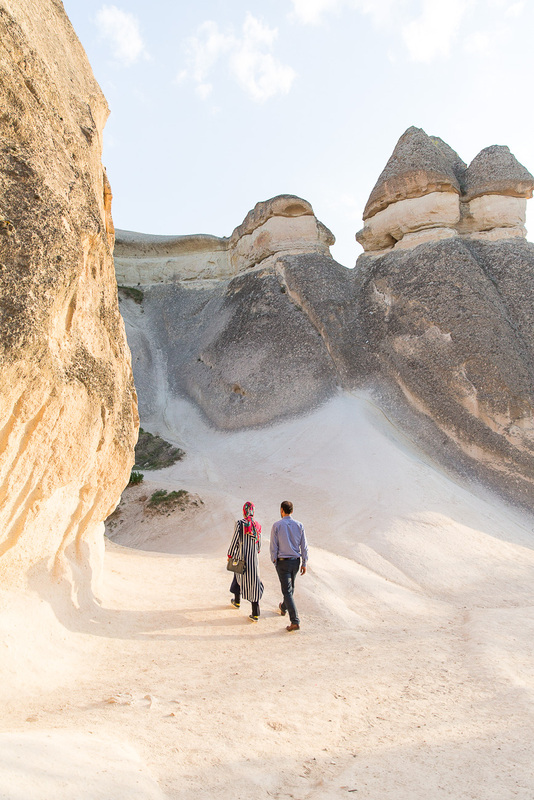 Because the landscape in this part of Turkey is dominated by the so called “fairy chimneys” – stone structures beyond comparison. 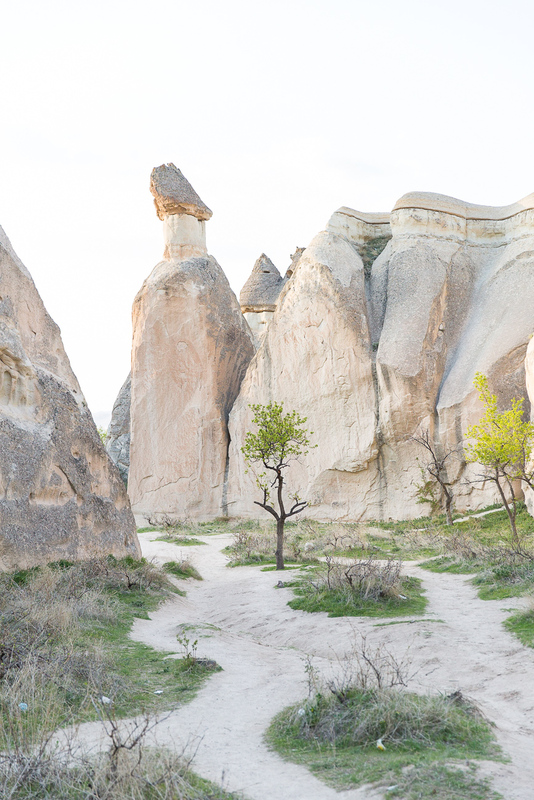 These stone chimneys are a result of years of erosion and can only be found in a few places worldwide. 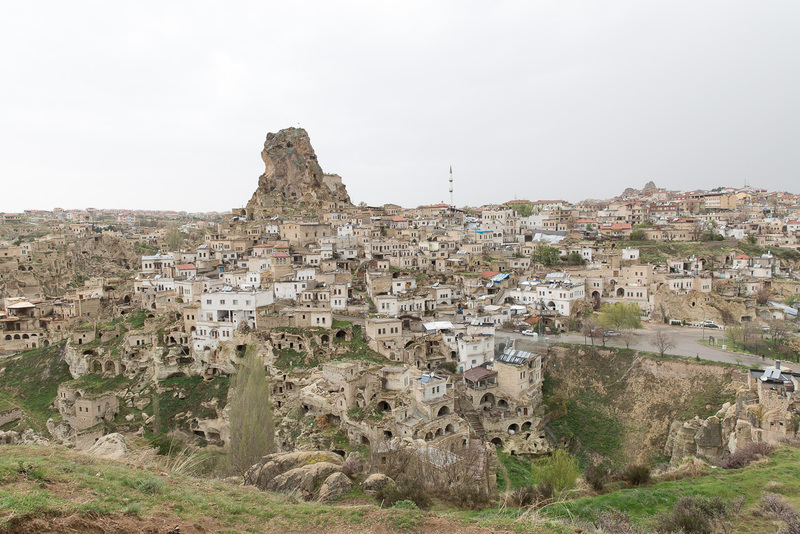 In Cappadocia there is a whole area that is only made off of these structures. 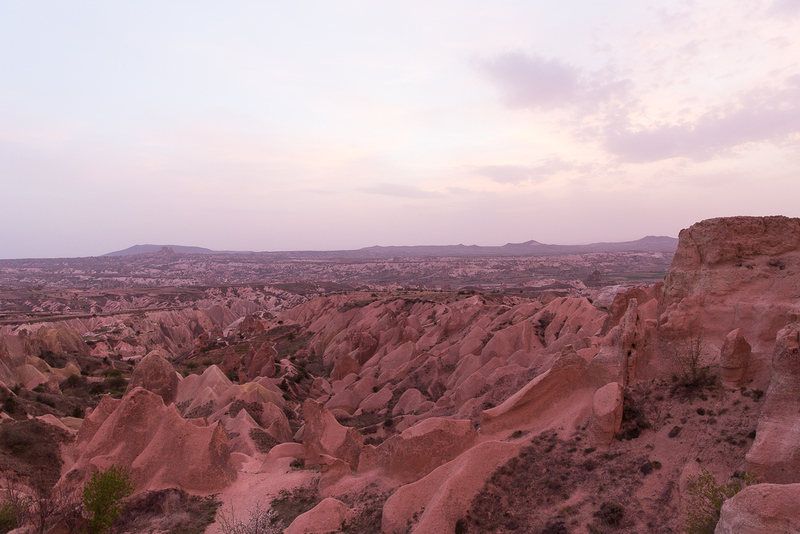 We started our trip with a visit of the Paşabağ fairy chimneys and from there on we climbed up a small hill to watch the sunset over the Red Rose Valley. 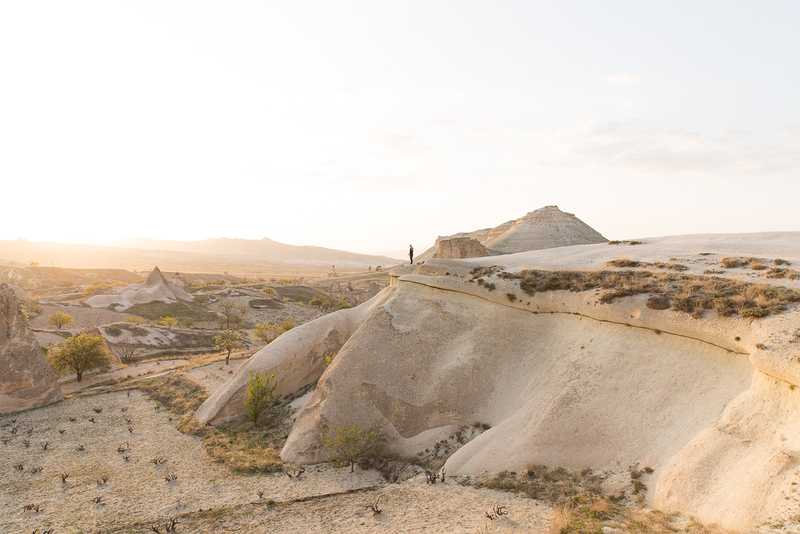 The landscape has a special fascination when it’s dipped into the low sunlight, making for more contrasts and shadows over all the hills and stone pyramids. Regular flights are group excursions. You’ll be in a balloon with approx. 10-50 people depending on the company and the package. 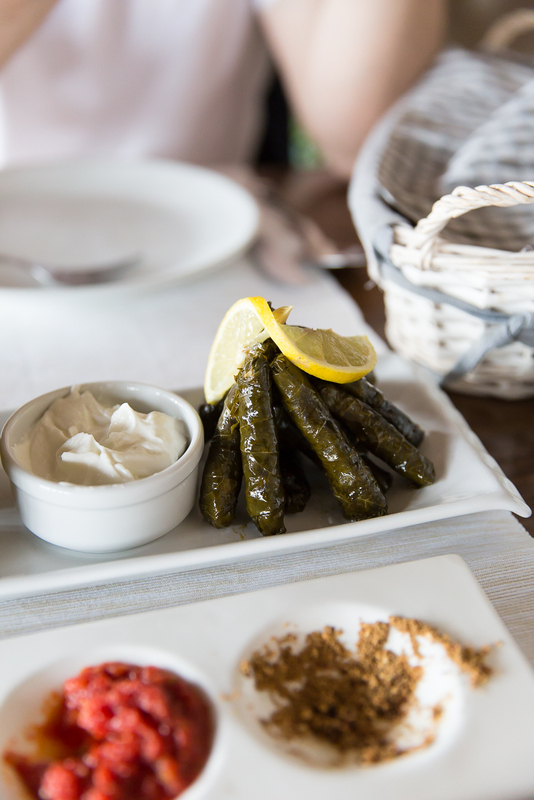 Trips like these start at about 150 Euros per person. Private flights are – well, private. 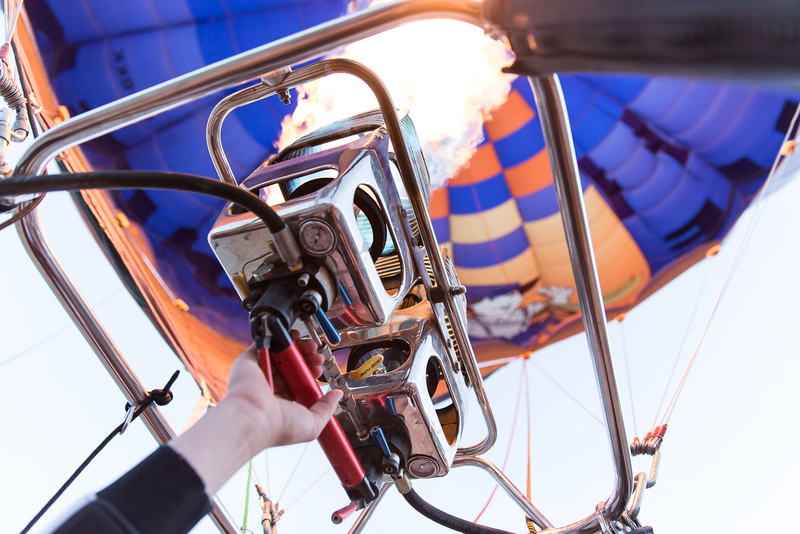 You have your own balloon for yourself – which means you can go to each side of the basket to enjoy the views. This costs about 1.500 Euros. If you’re not a professional photographer, go for the regular flights. You don’t have to pay 10x the price as the experience is practically the same! The duration of the flight is the same, you’ll also be spoiled with a breakfast after the flight, etc.! So – unless it’s for a very special occasion (think marriage proposal) – I wouldn’t recommend to splurge on the private flight. 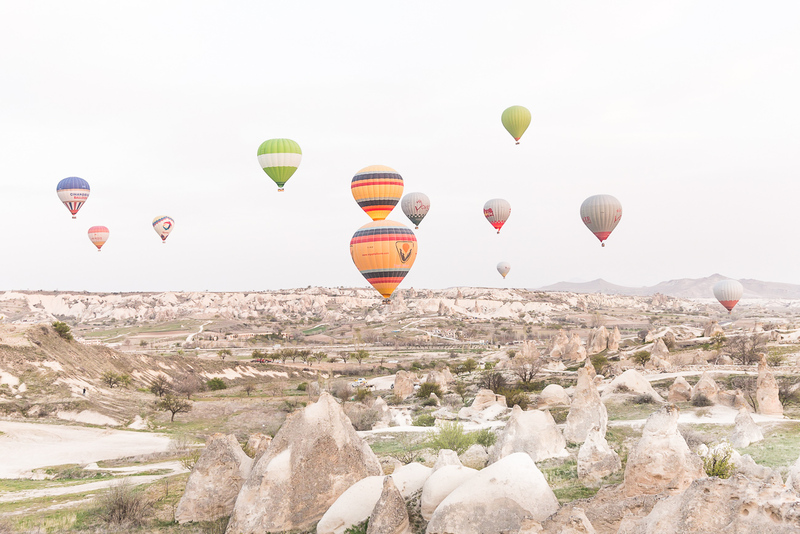 Every day between 30 and 300 hot air balloons start in Cappadocia. We were there on a quiet day with only 30 balloons. 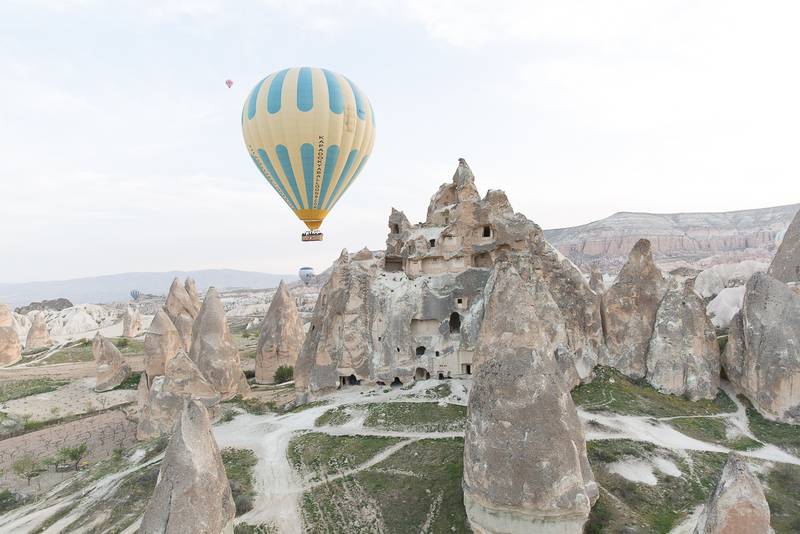 Flying over the fairy chimneys with a hot air balloon – a once in a lifetime experience! 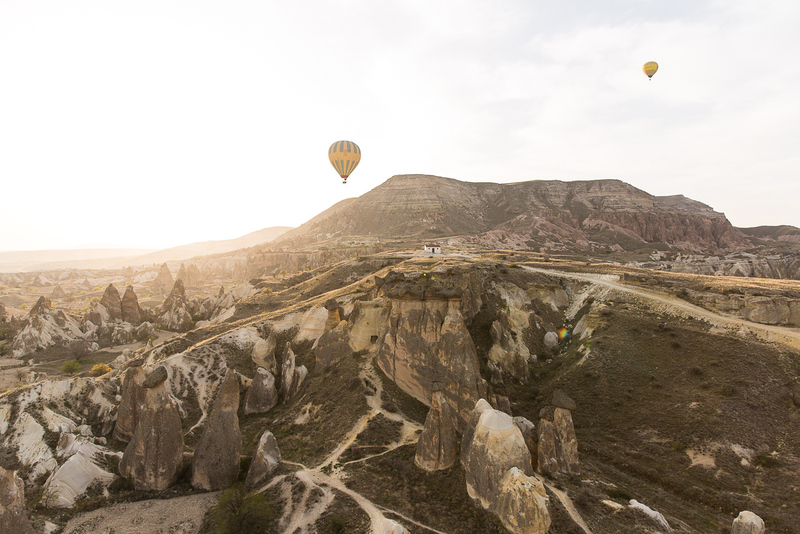 Early bird: The Hot Air Balloons always start before sunrise – the earlier you can start, the higher chances are that you’ll experience the sunrise from above the ground! 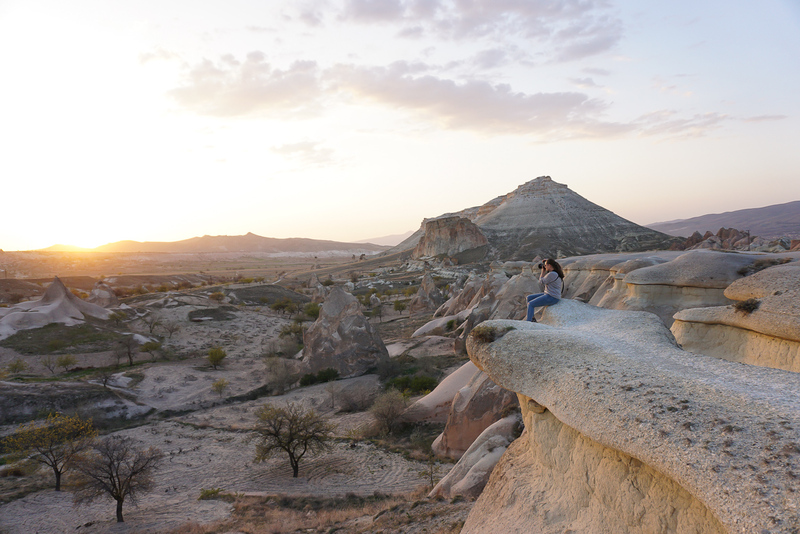 Breakfast: After the ride you’ll be spoiled with a Turkish breakfast (and some champagne) in the Cappadocian landscape. This is the perfect end to the adventure! Certified Rider: You’ll receive a flight certificate after the ride. 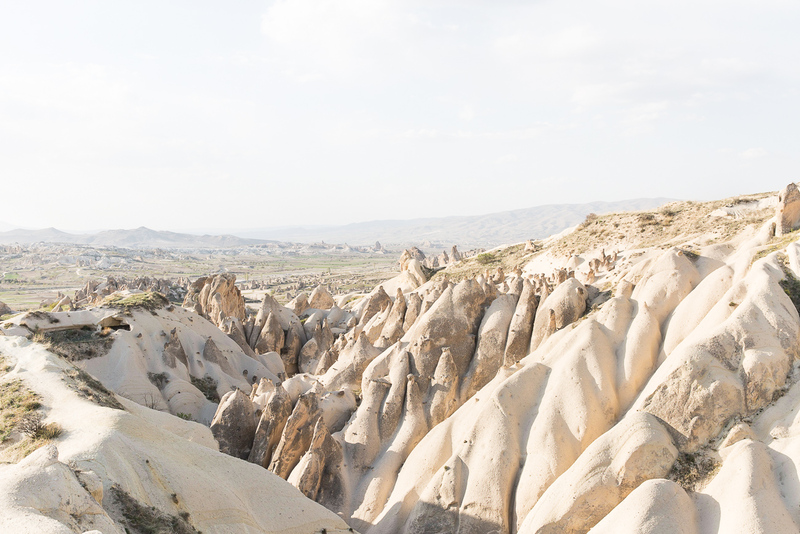 Make sure to plan at least 3 days in Cappadocia for your adventure. Why? During our 3 days stay in April the hot air balloons only got flight permission 1 day out of 3 – due to the wind conditions. 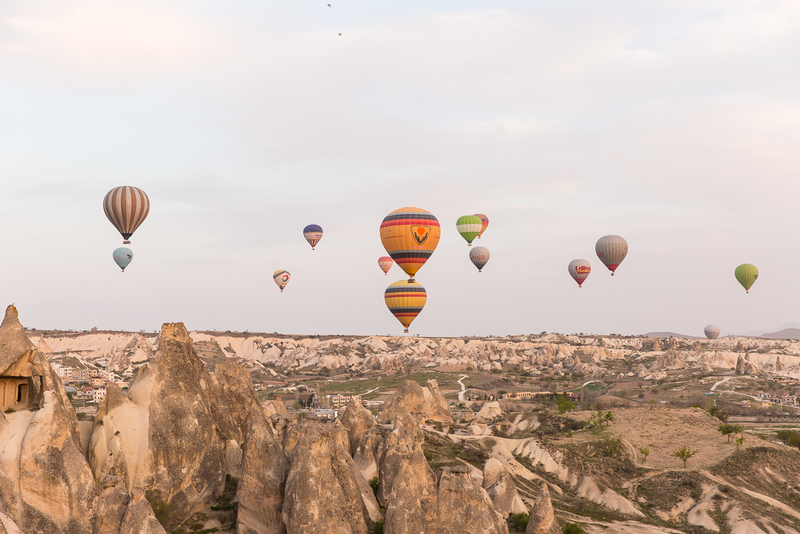 That doesn’t happen all the time, but it’s better to be safe then sorry (we heard a few people complaining in the plane that they didn’t get to ride, because they had only planned one night in Cappadocia). The day without balloons – all the rides were cancelled due to heavy wind that day. The landscape is still amazing, even without balloons! 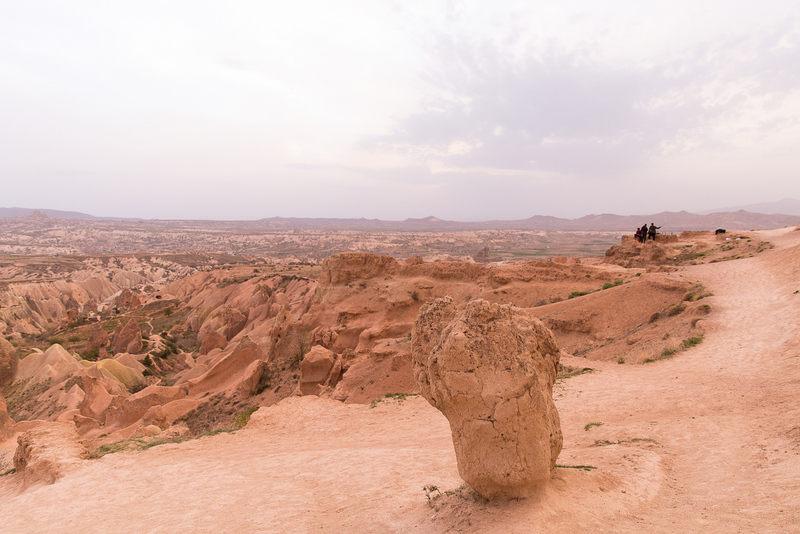 You can hike in the canyons, visit the countless archeological sights and enjoy the hospitality of Turkish people (plus their amazing food). 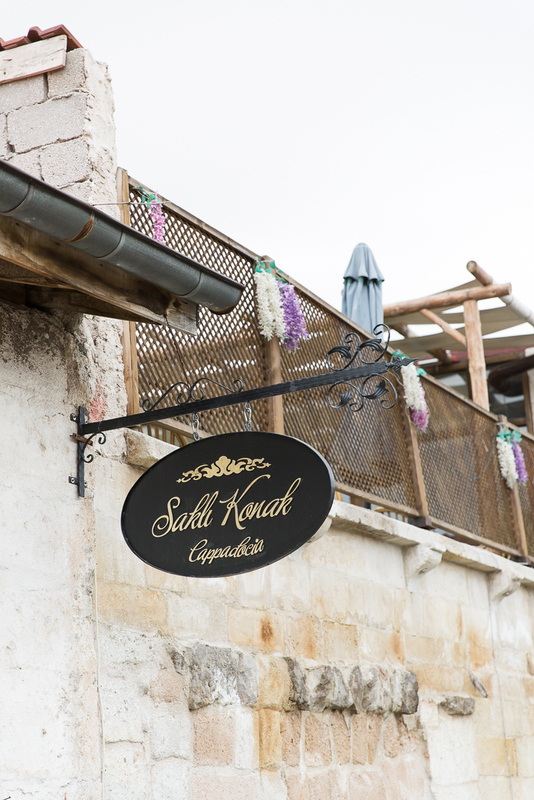 Sakli Konak in Uchisar. 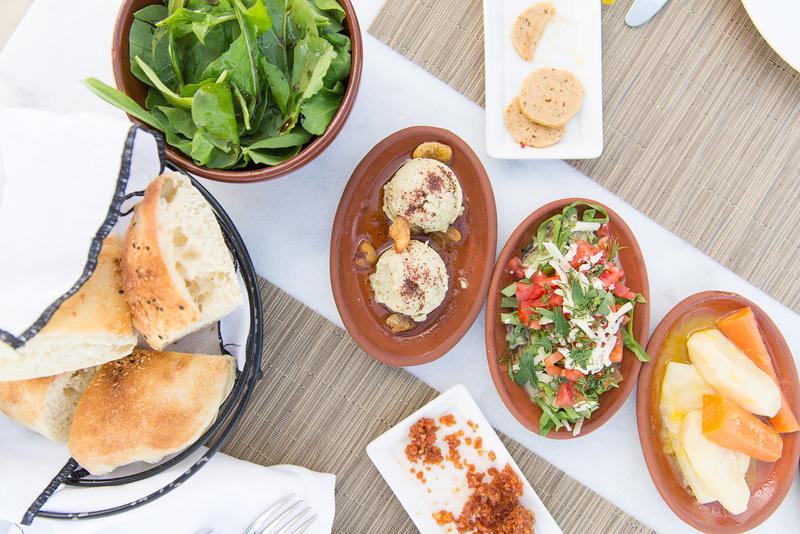 Definitely order some of the aubergines! 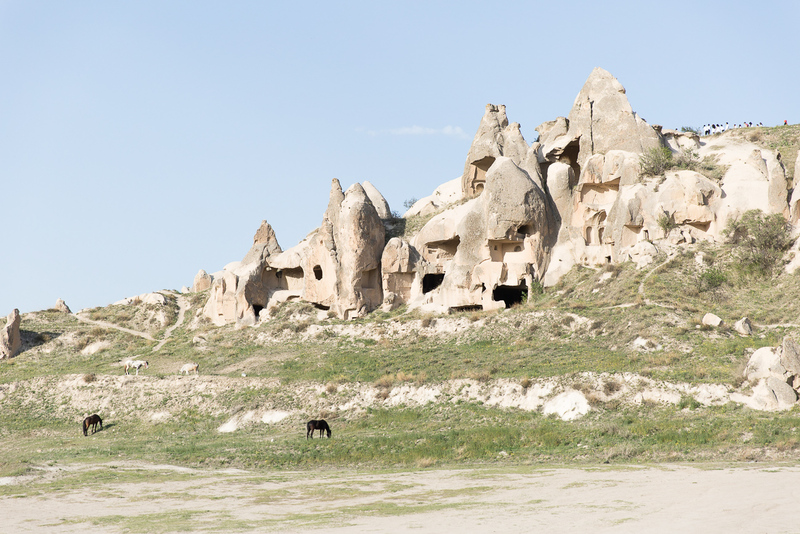 We stayed in Ortasihar – can you believe how they built their houses inside the caves and fairy chimneys? Quite impressive!